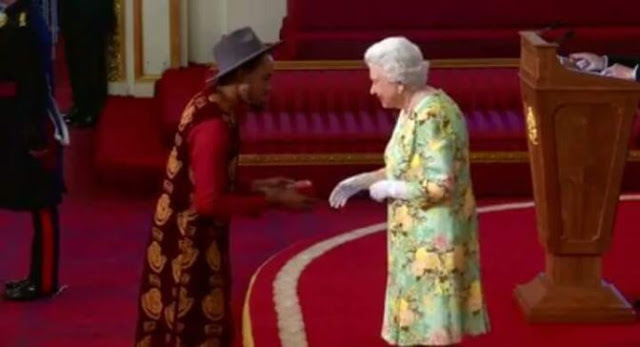 Three Nigerians were on Tuesday night, honored by Queen Elizabeth in the United Kingdom. 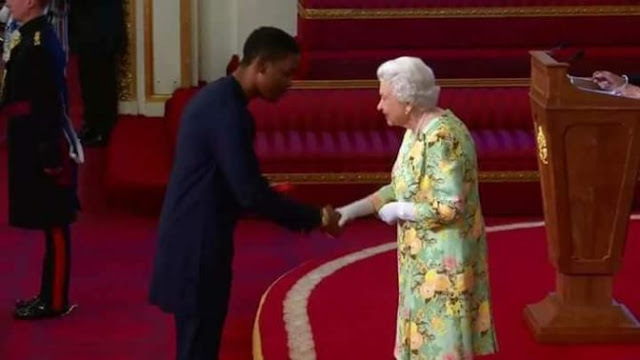 The Nigerians: Hauwa Ojeifo, Isaac Ezirim and Kennedy Ekezie-Joseph were presented the prestigious Queen’s Young Leaders Award in a special ceremony at Buckingham Palace, London. 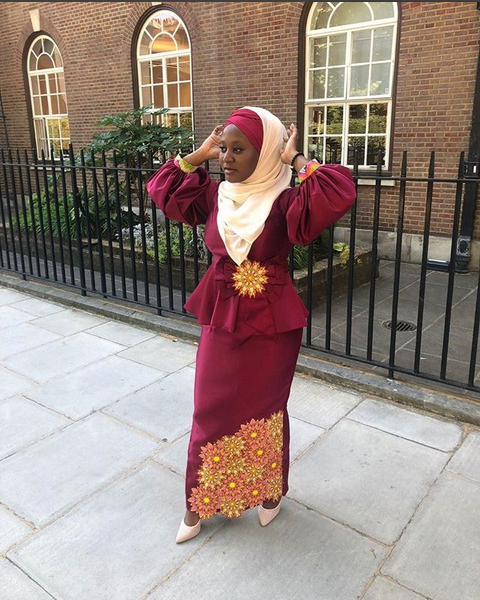 According to reports, the Nigerians received the awards in honour of the work they are doing to transform lives in their respective communities.